Standing as the fourth proper installment in the franchise, the all-new God of War title from video game developer Santa Monica Studio and publisher Sony Interactive Entertainment was finally unveiled at the 2016 E3 industry convention to significant fanfare, with the new game transporting series protagonist Kratos from a world inhabited by Greek gods and goddesses to one influenced by Norse mythology. Announced a full six years after the release of God of War 3, and situated as the eighth release in the long-running franchise, the new production will bring the popular third-person action adventure title back into the public eye in a big way. 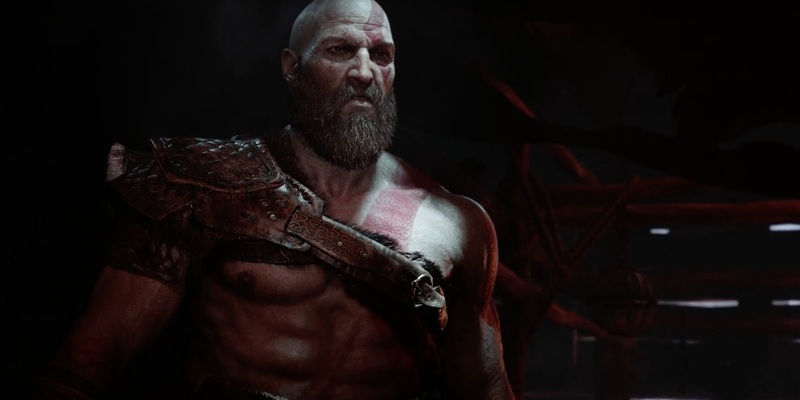 Though we know that God of War will feature a much older (and more thoroughly bearded) Kratos with a young son in tow, it has remained uncertain just how the new game will fit into the larger God of War gaming canon. Described as something of a soft reboot of the franchise on the behalf of Santa Monica Studio, the fourth proper installment will see certain liberties taken with various outstanding mechanics and past visual touches (note the over-the-shoulder camera angle throughout the first trailer), though its core story will reportedly follow the events that directly precede it. As reported by VG 24/7, after the trailer for the new God of War premiered at E3 2016, Santa Monica Studios creative director Cory Barlog stated in a YouTube Live at E3 interview that the new game will take place after the events of God of War 3. Speaking to the new game's indebtedness to what has come before from the Sony tent-pole franchise, Barlog stated that players can expect a game environment that is "open, but it’s not an open world," featuring overhauled gameplay with quick-time events altered to provide an all new experience that will let players "get up close to the action." There certainly appears to be plenty to anticipate that will be entirely unlike anything that has been seen before from the blockbuster gaming property. With any luck, players will see Kratos battling such well known Norse gods, demigods, and beasts like Thor, Loki, and the Kraken with all of the expected bluster and style of the original three entries in the iconic third-person action-adventure series. 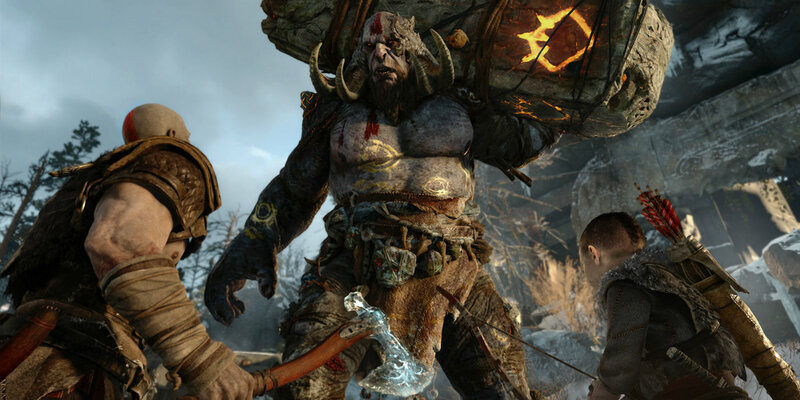 Given the fact that God of War 3 was just remastered for the PlayStation 4 last year, it's more likely than not that the property has maintained its hold on the attention of longtime players of the franchise and has perhaps even attracted a few new fans to the mix who will be eager to try out the new God of War title as well. Only time will tell how well received the much anticipated return of Kratos will prove to be when the game finally sees release, so here's hoping that he comes back as strong as ever. Screen Rant will keep you updated on all information related to God of War.